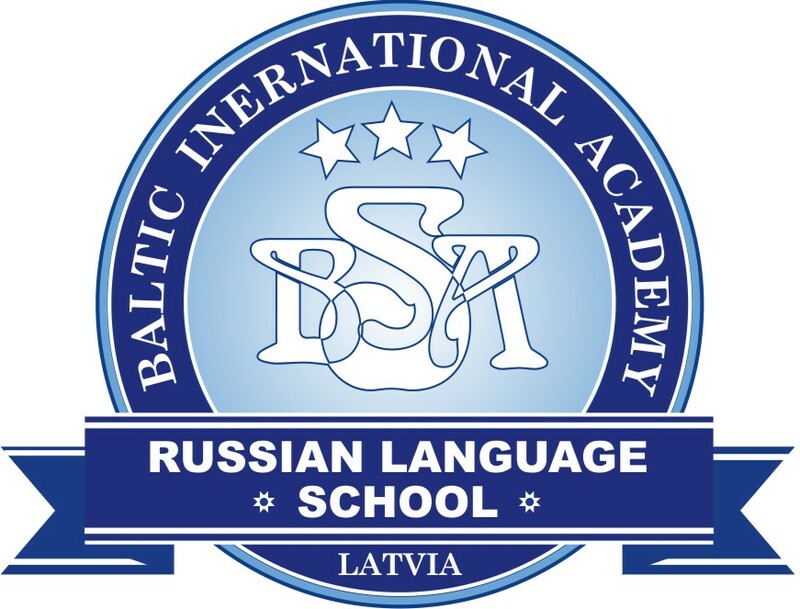 According to Russian media, the Tallinn-based ridesharing platform Bolt is about to start business in the city of St. Petersburg on Thursday, informed LETA/BNS. The company has declined to disclose the exact date when its operations in Russia will start. 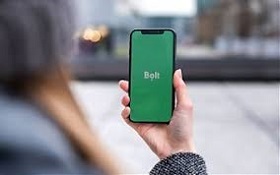 Karin Kase, chief of communications for Central and Eastern Europe at Bolt, told that while the company has a plan to expand into Russia and it has been making preparations for it already for some time, they cannot reveal the exact date due to business considerations. According to Russian news portal abnews.ru, Bolt is set to start business in St. Petersburg on Thursday and is on the lookout for drivers on the social media network Vkontakte. Last week, Bolt announced the start of operations in Stockholm. Bolt also launched an electric scooter rental service in the Spanish capital Madrid in April and announced recently that it plans to start offering a food delivery service shortly, launching it first in Estonia, Finland and South Africa. The Bolt platform at present offers car-based and motorcycle-based rides as well as an electric scooter rental service. 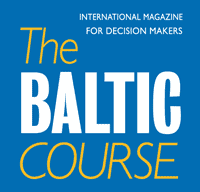 Bolt has 25 mln users in 30 countries and it employs a workforce of 850 people, more than 250 of whom work at the head office in Tallinn.